A Jeep lease from Roberson Motors in Salem, Oregon doesn't just give you access to the newest off-road ready Jeep model year after year, it also allows you a more flexible, often lower monthly payment to give yourself more time to enjoy the Pacific Northwest and less time to worry about making your payments. Explore the rest of our buyer and driver-friendly lease options in Salem, OR today! Each and every Jeep SUV is up for grabs here at Roberson Motors in Salem, OR. For classic cool there's just no car quite like the Jeep Wrangler, made to handle the off-road lifestyle and featuring a removable top and doors to help you enjoy the warmer weather. The Jeep Renegade is a compact crossover fitted for modern adventurers who'll love taking advantage of its dual panel sunroof to get some wind in their hair. 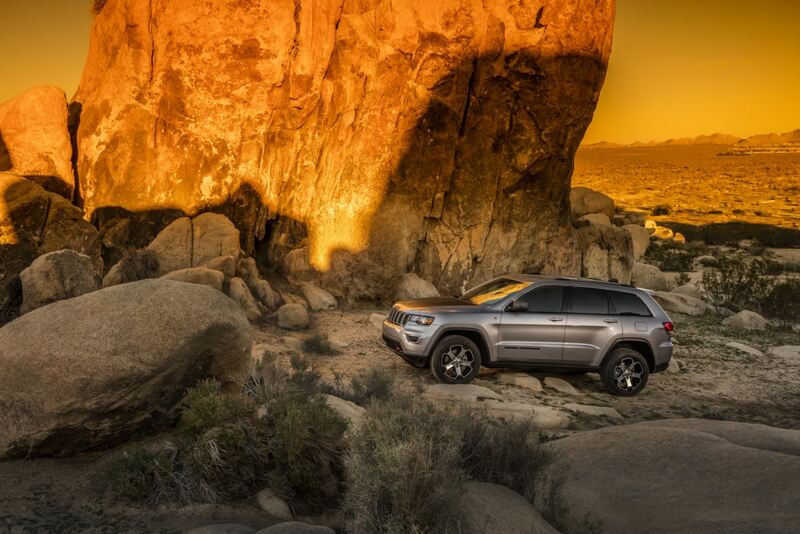 Finally we have the Jeep Grand Cherokee, a luxury SUV fitted with plenty of interior space and 4x4 capability to take the entire family on your next trip to Crater Lake. Get on down to our Salem, OR dealership today to see the entire Jeep lineup. At Roberson Motors in Salem, OR it doesn't matter what your credit history is, because we're ready to make our Jeep lease options work for you! No matter what it takes to get you into your dream Jeep, our team will work with you to make it happen. Contact our financing center today to learn more about leasing a Jeep.